Enjoy a range of 65,000 colours with the Sony Smart Watch. The built-in WiFi means that you can interact with the Apps on your watch and receive notifications, reply to messages and more. 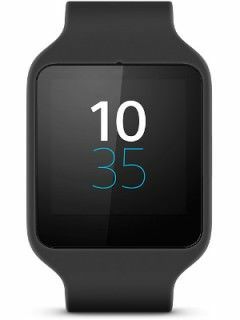 For more about Sony Smartwatch rentals, contact ITR today.